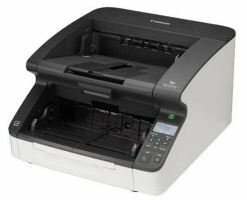 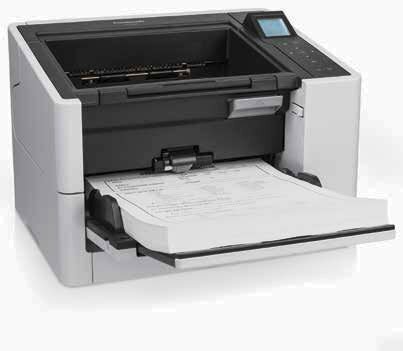 These models deliver speed, image quality, and advanced paper handling, as well as true ease of integration and compatibility with more than 200 imaging applications. 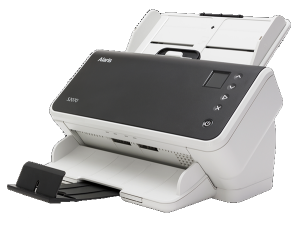 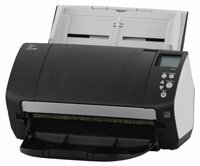 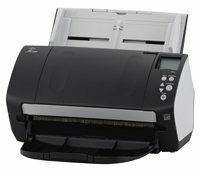 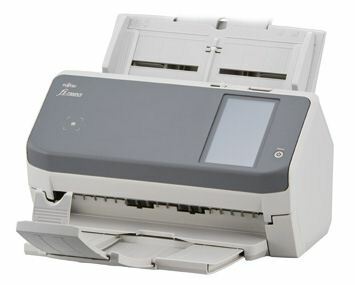 Fujitsu is the performance leader with such standard features as built-in automatic document feeders for rapid, unattended scanning of multiple documents, USB interfaces, and on most workgroup scanners, flatbeds for books, bound reports, or fragile originals. 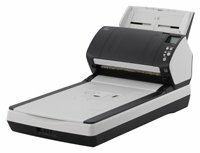 expire prior to this web site's updates.